Tollef Mönniche, “el Patrón”, was a Norwegian engineer who designed the locks of The Panama Canal. 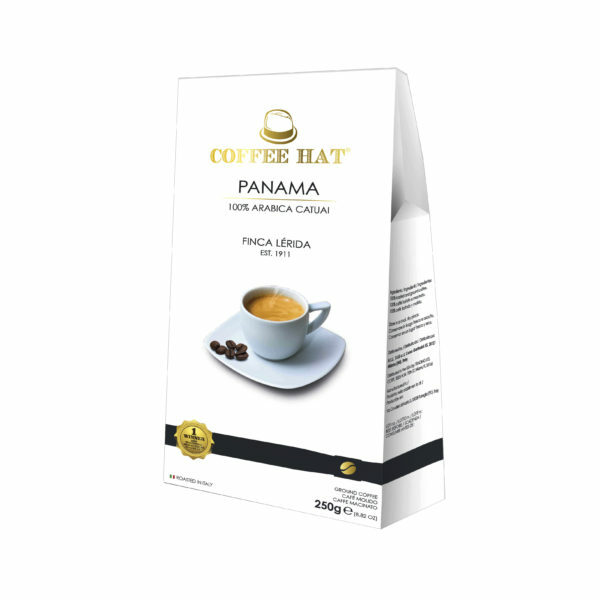 In 1911 he founded Finca Lerida in Boquete, near the border with Costa Rica. He retired there building his house by hand, just using one 600-year-old tree. El Patrón patented a siphon to separate the ripe coffee cherries from the rest of the harvest which is still used in most of South America. 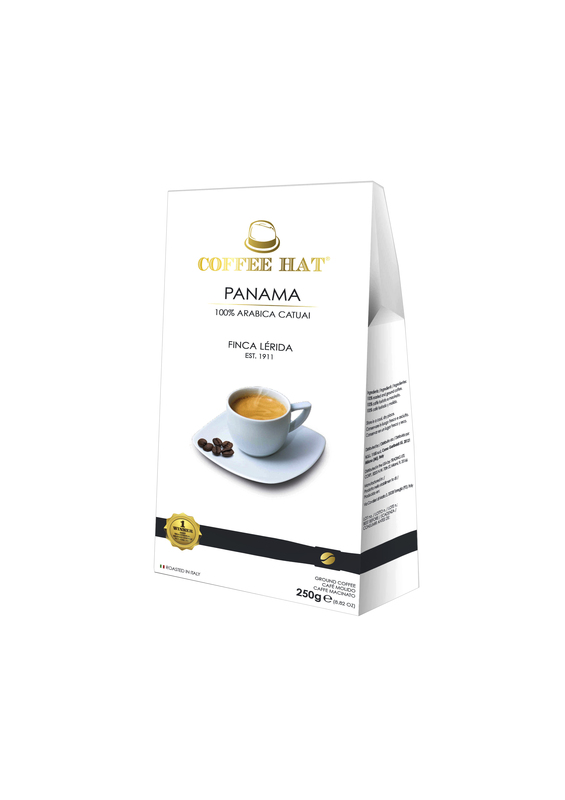 In the recent years Finca Lerida won many international awards including “World’s Best Coffee” from the American Specialty Coffee Association (SCAA).